Carroll Gardens Wines & Liquors is located in the heart of BoCoCa and is one of Brooklyn, NY's oldest wine and liquor shops. Established in 1934, (originally named T. Scotto Wines Inc.) CGWL was the 58th wine and liquor store to get a license after prohibition in the state of New York. In 1984 the Friello family took ownership and renamed the shop Carroll Gardens Wines & Liquors. For about 30 years now, the Friello's proudly serve their community. CGWL is a family owned and operated business. We take extreme pride in our mom & pop shop and take the time to really get to know our customers tastes so we can better serve them. We have a solid consumer base who trust us to make recommendations that they are sure to love. 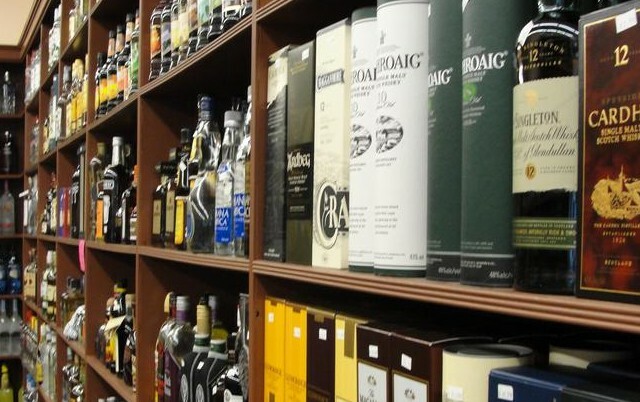 We have an extensive selection of wines and spirits from all over the world and our inventory continues to grow. We have everything from major company items, to small artisanal and locally distilled products. The CGWL family welcomes you and we hope to see you soon!